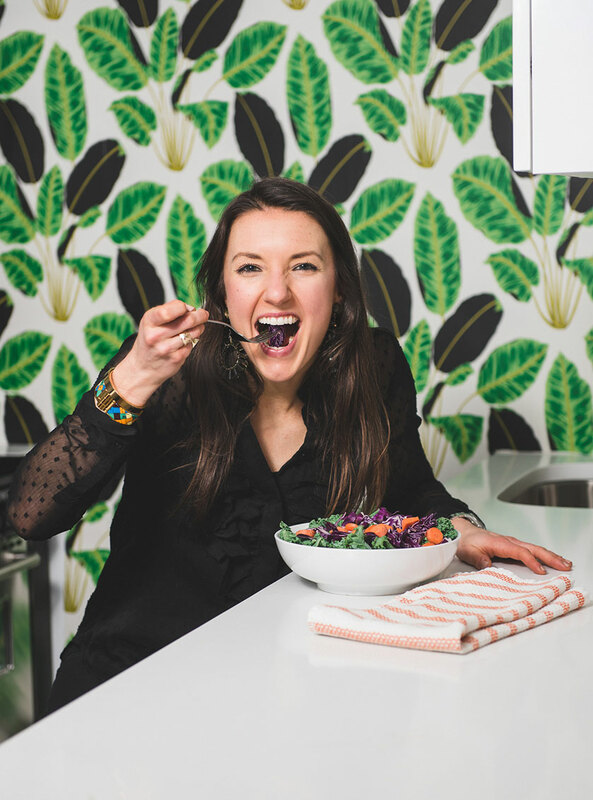 Raw, good-for-you, brownies… sign me up! 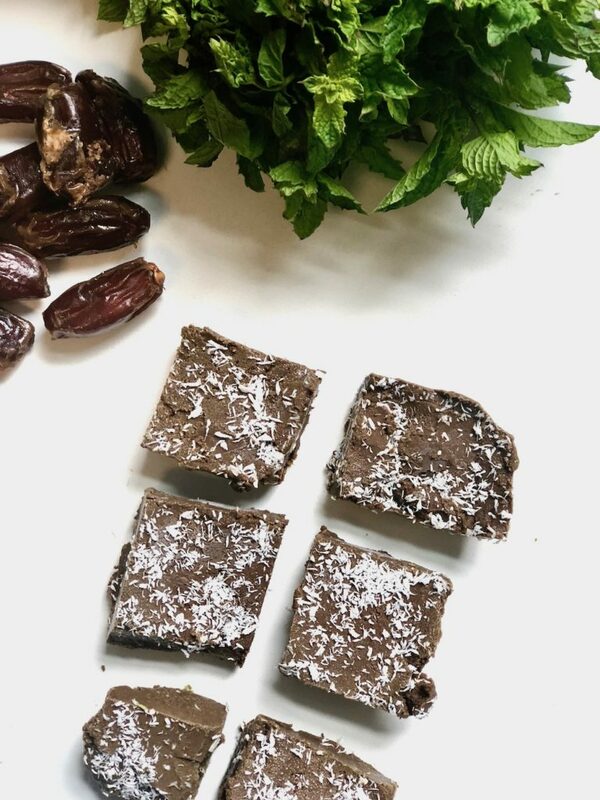 These tasty mint chocolate brownie bars are so good- and they’re easy to make because they don’t require the oven (which also means some of the nutrients are better retained due to no cooking). In this recipe we used mint as a flavoring agent, but you could also use vanilla, or coffee beans- whatever your preference! I usually have these on hand in the freezer (yep, I like to store them in the freezer) to have as a quick and tasty mid-afternoon snack. In one version of the recipe I even put matcha in the mixture- so it gave me a little bump of energy (but not something I repeat regularly!). Try this recipe out and enjoy! 1. Place all ingredients into a food processor and blend together- until homogenous (consistency will become smooth and creamy). 2. Pour the ingredients of the blender into a glass baking dish- like a Pyrex. 3. Top the brownie batter with additional coconut flakes. 4. Store in the freezer for 20-25 minutes. 5. Remove from the freezer and cut the hard batter into square sized bars and enjoy!